91% of Blacks believe advertising on black media is more relevant. Blacks spend almost 30% more time watching videos on the Internet than the general population. Blacks watch TV 42% more than the general population.  70% of Blacks continue to connect to urban radio.